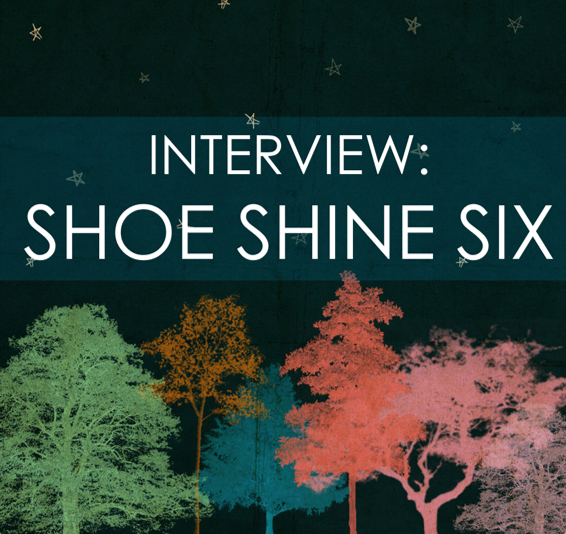 Your resource for all things shoegaze and dream pop: INTERVIEW: Shoe Shine Six. Russian-based four-piece Shoe Shine Six hit our radar in January upon the release of their debut EP, Sunday. 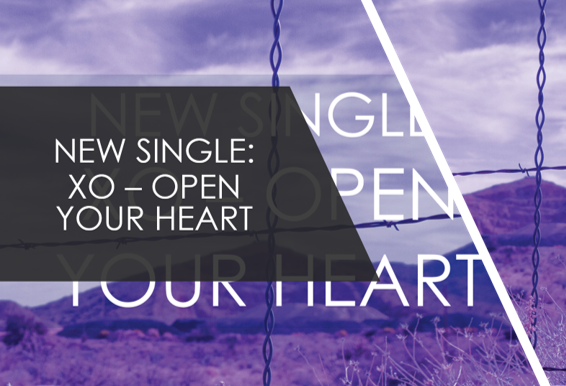 The EP features a handful of heavy, gorgeous tracks that would be impressive for a seasoned band, and they are even more so as a debut collection of tunes. If this is what SSS has for us coming out of the gate, we expect grand things from this project. Shoe Shine Six is Katarina Voronina (vocals), Paul Alimpiev (guitar), Mike Tulubaev (bass) and Serge Markoff (drums). We highly recommend that you check out Shoe Shine Six’s Sunday EP, and do enjoy the following interview with the band’s founding members, Mike and Paul. M: As a 4-piece collective we began to work during the spring of 2017, but to be honest, everything began at the end of 2015, when I met Paul. We found out that we have same music interests and decided to help each other to compose and modify the tracks. Eventually, somewhere near the end of 2016, we got the idea to search for other band members for live sets. It was hard, but finally we found a corresponding drummer, who brought the vocalist with him into the band. As I noted, it was in the spring of 2017. Then the hard work began, which led to our debut EP Sunday. P: At the current moment we are working on new tracks, playing them at some local bars, concert halls, etc. Somewhere near the autumn we plan to release the new album. M: In my opinion, we belong with the current shoegaze scene, but on the other hand, we do not play canonical shoegaze or dream pop. There’s a Sonic Youth influence and others, as well. We play kind of heavy shoegaze. Therefore, I don’t think we don’t belong to single genre. P: We are playing the music we want to play. Genre division is required, of course, for the listener. The listener wants to know what kind of music to expect from a band. Generally, a band isn’t interesting unless they introduce something new based on theirs views and tastes. P: I feel proud that the scene has broadened so much. 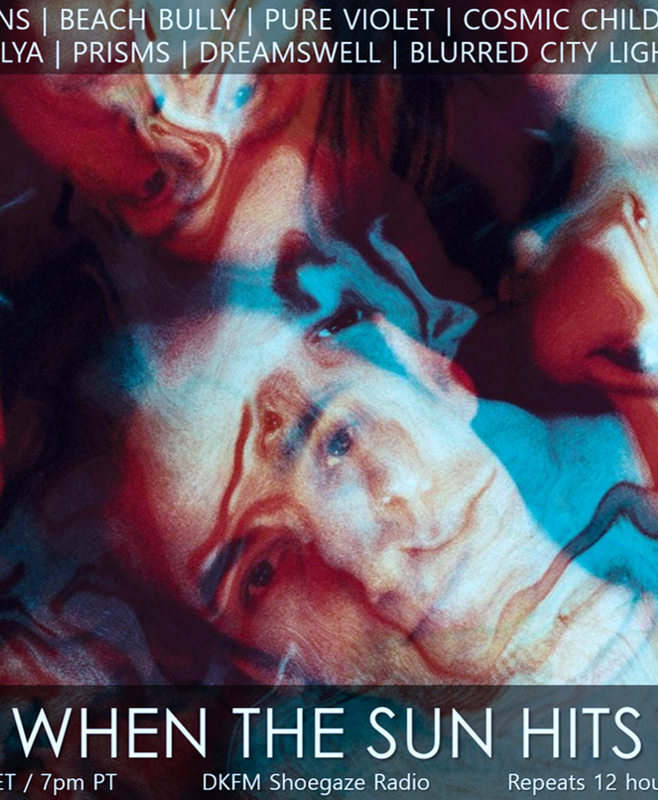 The sound has grown and become different and interesting, moving past the My Bloody Valentine and Slowdive borders. There are a lot of interesting crossovers happening -- shoegaze and noise, shoegaze and drone, punk, metal, etc. -- it is cool! For new bands, I would say Weed, Narrow Head, Shy Low, Blankenberge, Pure Ghost, Broken Water, Dekabrist. P: My sacred cow is Peavey 5150, another significant stuff is Boss DF-2, DS-2, BF-2, Zvex Super Duper and Ibanez DE-7. М: I am a fan of TC Electronic. In my pedalboard I have TC Transition and TC Hall of Fame. Besides that, I use the Bass Big Muff. M: Although recording drums first is the common way, our recording process starts with guitar, which allows us to record the other stuff independently. P: We used Peavey 6505+ 112 and Kustom KBA, effects like boss ce5, bf2, mt2, hm2, rv5, ds2, df2, Ibanez de7,zoom cdr, tc hall of fame, tc transition, green big muff, dod bass drive, zvex super duper. Sofware – Reaper, sound processing - Lexicon, Eventide. P: I will always choose label, because in my opinion, bands should have qualified people helping them create and modify the sound on album tracks. M: Yes, the label crew can take the non-music duties off the musicians, so the final music becomes better. P: I really like old vinyl and cassette tapes. The first one because of mixing peculiarity and those crazy sound dimensions. The second one because of its sturdiness. P: I should emphasize the whole scream-emo scene from Rites of Spring to Envy, Converge. Others are A Place To Bury Strangers, Alison’s Halo, Nirvana, Pearl Jam, Pixies, Slowdive. As the cherry on top, I would especially note Sonic Youth, Fugazi and Bad Religion. So much thanks to Pablo Picasso for Guernica. I placed it on my amplifier and it has influenced my creativity for 12 years. M: I could point out bands like Sonic Youth, Alison’s Halo, Slowdive and even Oasis. I would also name H.G. Wells, Ray Bradbury and Erlend Loe. M: Never lie, say everything you have on your mind, deliver on your promises, and life will be easier.